The Lena River Delta, close to the Laptev Sea, Siberia, is the largest delta system in the Arctic and one of the richest ecosystems right at the interface of the Arctic Ocean and the vast Siberian mainland. 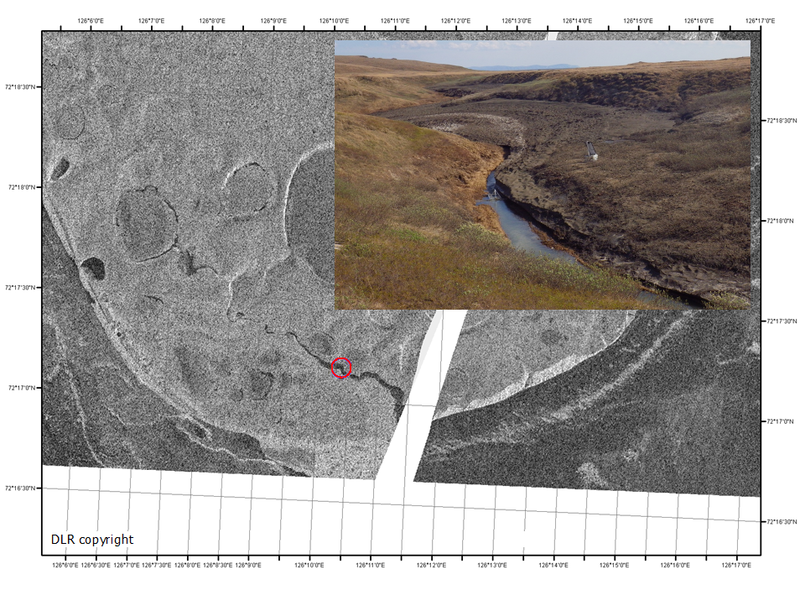 At this site, marine, freshwater, and terrestrial ecosystems, and permafrost development can be studied in three main geomorphological units of different age. 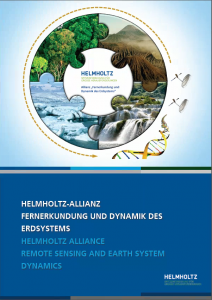 Since 1998, the Alfred Wegener Institute, Helmholtz Centre for Polar and Marine Research (AWI) in collaboration with the Lena Delta Reserve in Tiksi has been running a research station in this key region for Arctic system science. The research station is located on Samoylov Island, which is part of the Lena River Delta Reserve, the largest protected area in Russia. Samoylov Island has been the focus of a wide range of studies on surface, atmosphere, gas, and energy exchange from the plot to the ecosystem scale. This includes hydrochemistry, microbiology, cryogenesis, as well as geomorphology and paleoenvironmental studies and the station has contributed to a better understanding of the role of permafrost and permafrost ecosystems with their distinct features within the Arctic system. Many diverse investigations on Samoylov Island have a long-term scope, such as the Russian hydrobiological studies of the seasonal cycle and inter-annual variability in zooplankton communities to assess the impact of global environmental change. This year’s spring water level of the Lena river was higher than in previous years. No optical satellite imagery during the flood was available due to continuous cloud coverage in this region. However, recently the central Lena River Delta has become one of the permanent SAR monitoring sites in the Arctic due to the activities of DLR as member of the WMO – Polar Space Task Group (PSTG). The PSTG has been established with many Space Agencies during the International Polar Year (IPY). i) the Lena River extensively flooded the low-laying parts of Samoylov Island (time lapse video and expedition blogs of the flood on Samoylov). The TerraSAR-X data from the flood will support the analyses of field data that are now sampled in the affected aquatic and terrestrial ecosystems. ii) the Lena River intruded kilometers inland through thermo-erosional valleys in the central Lena River delta (Image 2). Hydrological monitoring equipment was installed in more then 1 km distance from the Lena River. An expedition team which went there shortly after the flood found that some of the installations for hydrological measurements were affected. TerraSAR-X data of the event will aid further planning for installations in this remote region of the Arctic. 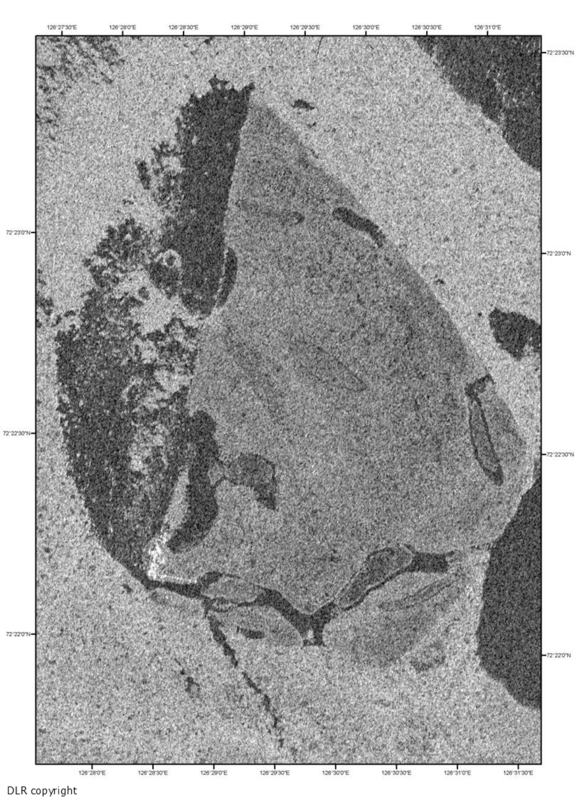 Image 2: TSX data visualize how the Lena river flood intruded kms inland through a thermo-erosional valley, also affecting the measurement site (circle). The field photo at the discharge measurement site was taken shortly after (Photo: Antje Eulenburg AWI).